Welcome to Sowle Ceramics. Our small crown and bridge laboratory, established in 1998, provides spectacular, precision restorations to dentists locally and across the nation. Thank you for visiting our website. Please take a few moments to browse the site, learn what sets us apart, and then call us for your next case. 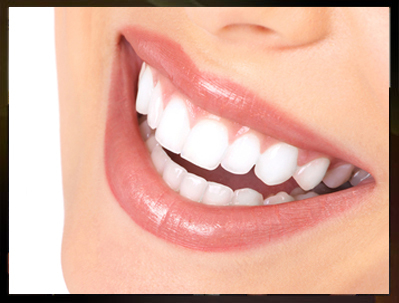 We have what it takes to make your patients smile. At Sowle Ceramics, our experienced technicians consistently create the most beautiful, highly esthetic dental restorations available by implementing the utmost in quality products, materials, equipment, and techniques. © 2007 Sowle Ceramics ~ Custom Dental Website & Search Engine Optimization by TNT Dental.